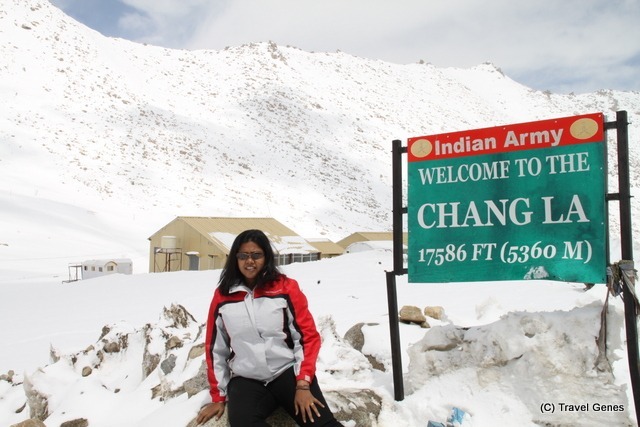 People who fly to Ladakh are morons !!! 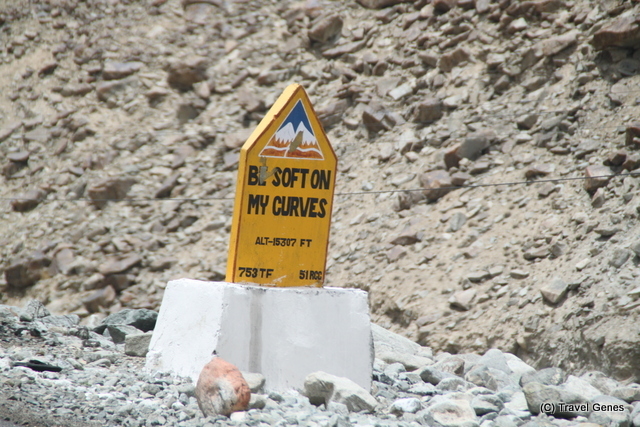 That’s the normal conversation between travelers on Manali-Leh Highway. 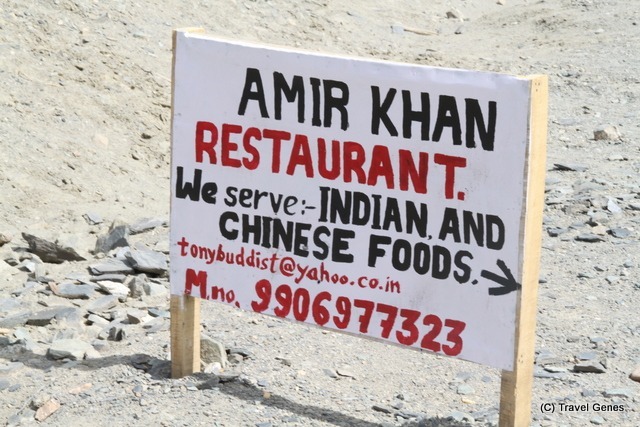 And I couldn’t agree more while on the way last summers on a family vacation. 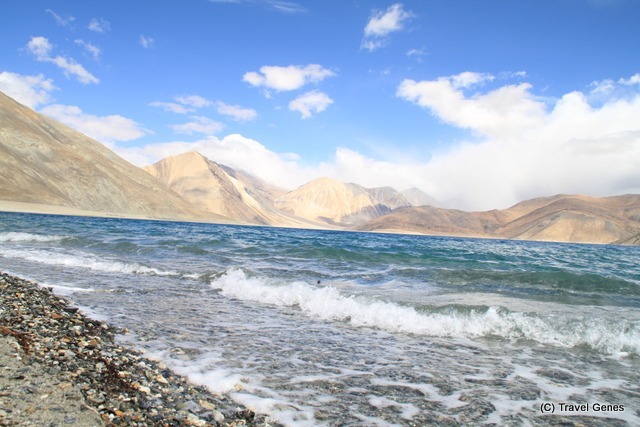 Ladakh is much more than a cold desert on the northern side of India and after the famous Amir Khan’s Movie ” 3 Idiots”; almost every Indian now dreams of visiting the vast landscape of unspoilt beauty. 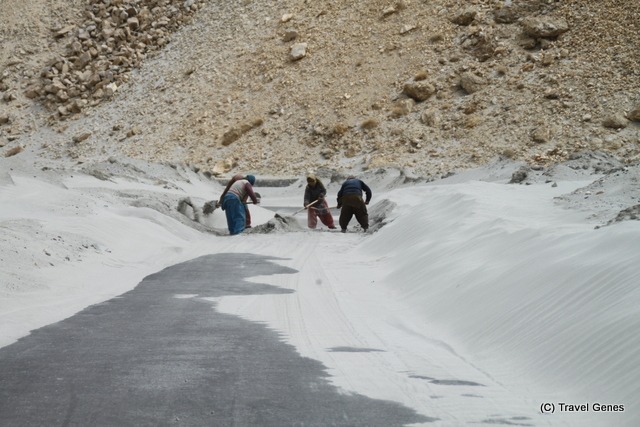 Truly a ‘paradise on earth’, the altitude and terrain of Leh Ladakh is bit difficult, which is why it is still secluded as compared to other touristy places in India.Travel months are only from July to around October (although we went there in June); and if you happen to be there in winters you will find entire region hibernated with temperatures going below -35 degrees C.
Ladakh is known as Little Tibet due to high Tibetian influence. 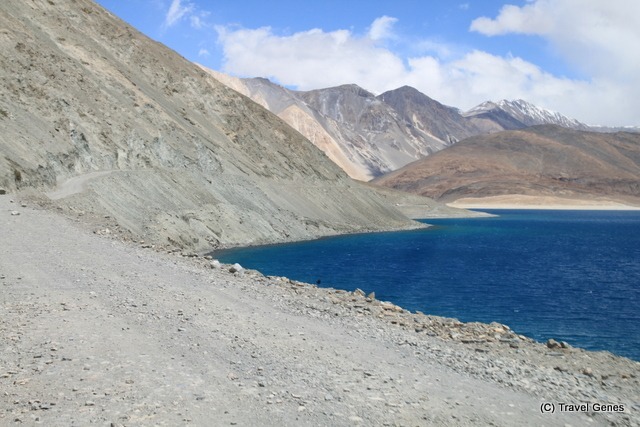 Steep mountains, virgin blue lakes, colourful Tibetan monasteries, a vibrant culture, numerous trekking trails, rugged terrain – Leh Ladakh draws nature lovers and adventure junkies in equal numbers. 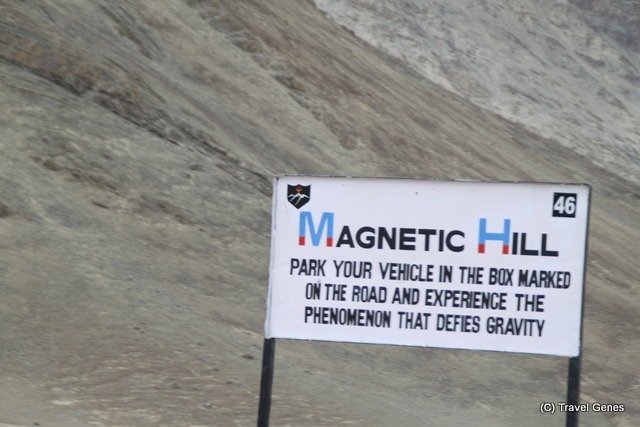 So we decided to follow the “3 idiots” trail by car in Leh Ladakh. 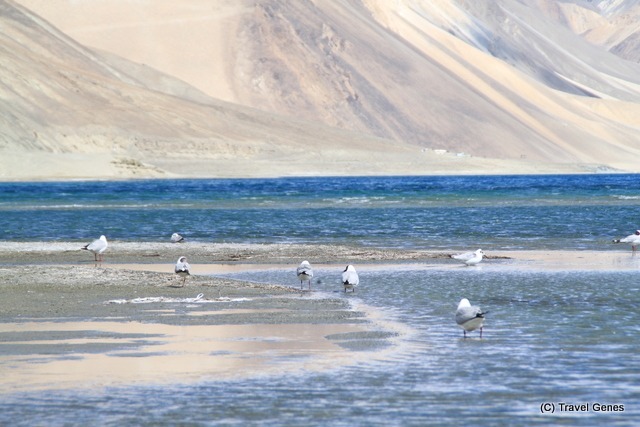 Leh Palace – built in mid-16th century, the palace was the world’s highest building at that time. 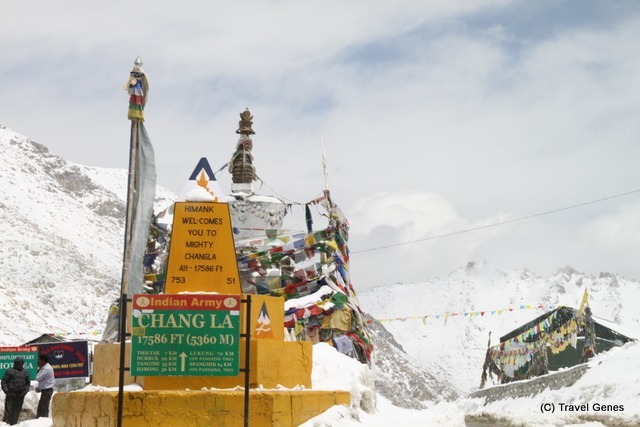 Shanti Stupa – the white-domed structure perched on a hilltop was built by Japanese monks to promote world peace. 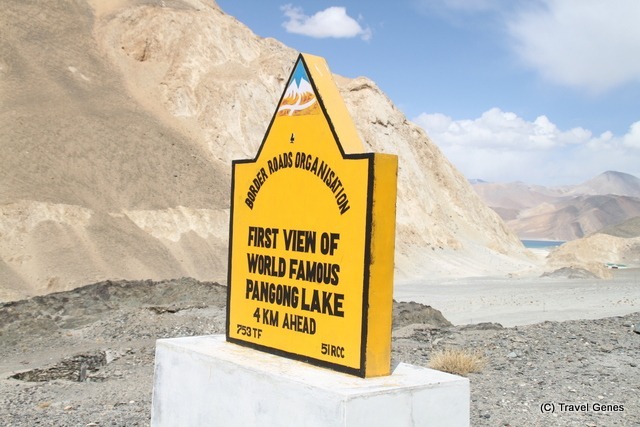 Pangong Tso – situated at a height of 4,250 metres, Pangong Tso is the highest lake in the world. 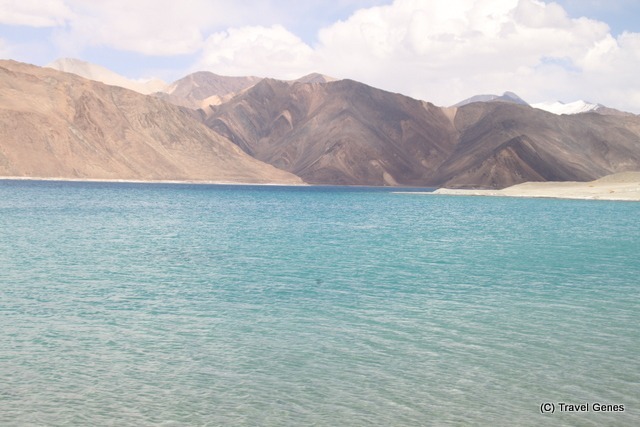 With its crystal clear water, the surrounding mountains and the tranquil surroundings, it’s not hard to imagine why Pangong Tso means “the enchanted lake” in Tibetan. 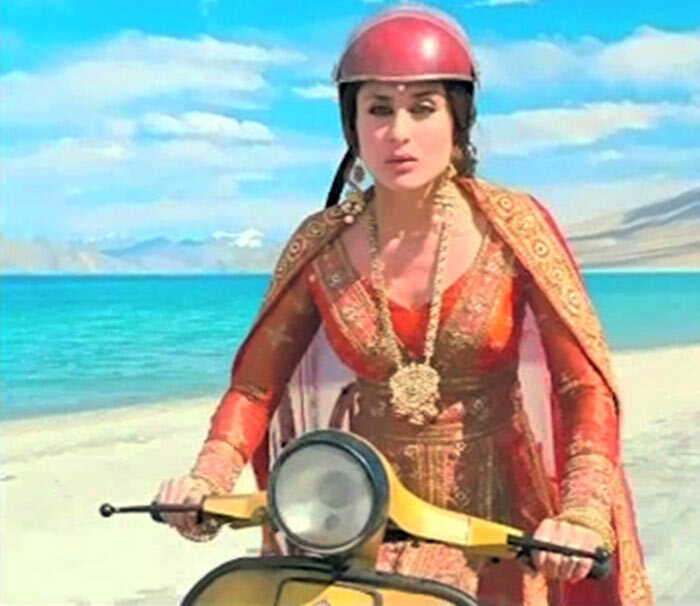 It’s the famous point where you see Kareena kapur riding the scooter in “3 Idiots”. 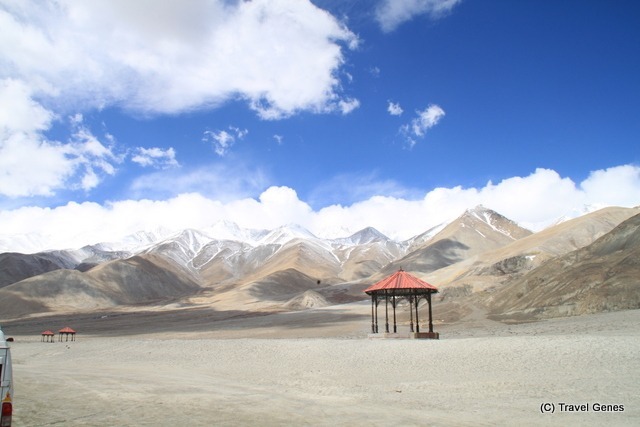 Nubra Valley – known as the “orchard of Ladakh”, Nubra Valley is a vegetation rich landscape ideal for trekking and camping. 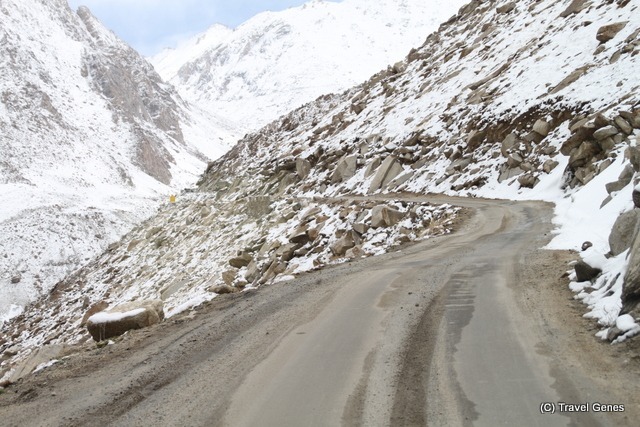 Khardung La – the Khardung La Pass is the world’s highest motorable road. 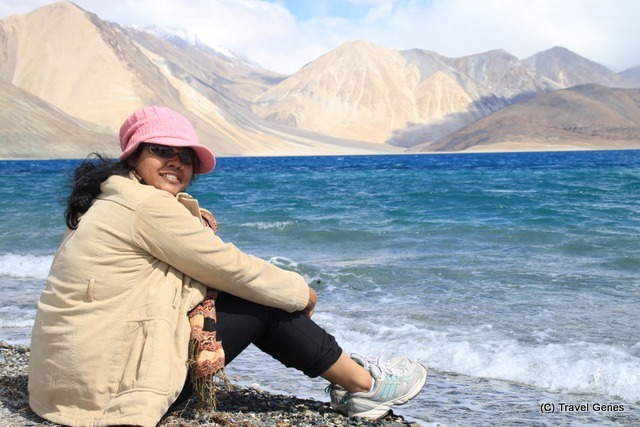 Now that’s a picture perfect moment ! 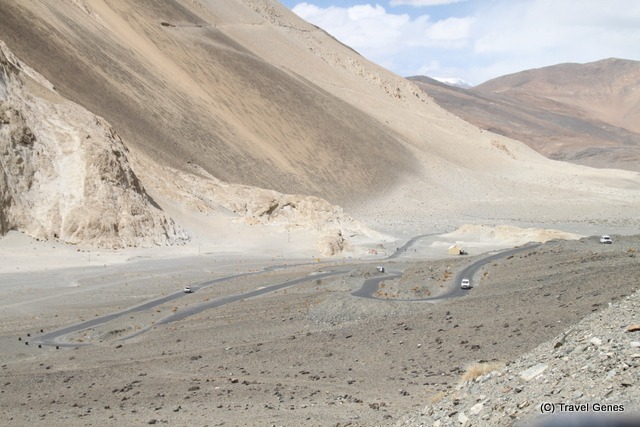 This entry was tagged Adventure, Hills, India, Ladakh, Photo Essay. Bookmark the permalink. 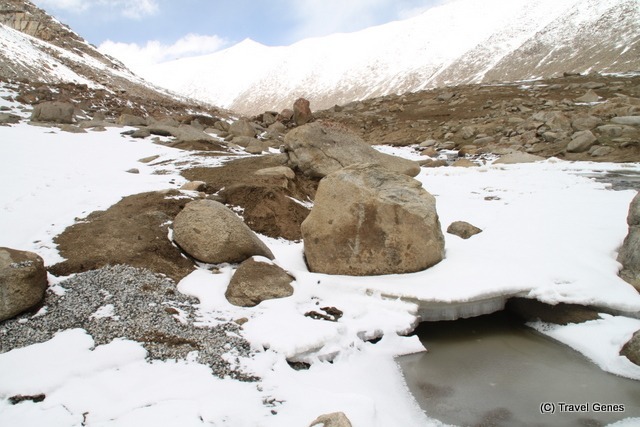 to read in detail the article content written in here.